Just fix the [deleted] phone — please! 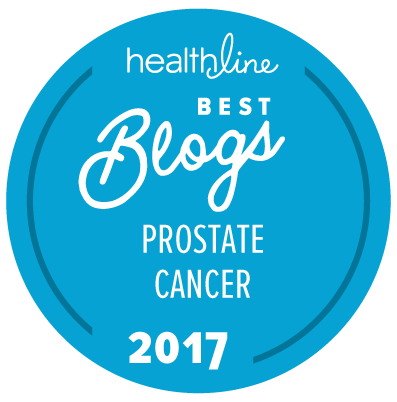 This has nothing to do with prostate cancer in particular, but a lot to do with medical practices and the patient experience, so it’s probably going to interest at least some of our readers. So click here and pass it on to your doctor’s office after you’ve read it (if appropriate).